There are so many haunted locations around the world that it is difficult to keep track of the paranormal activity that occurs. Sometimes people perish within the walls of an old asylum, or someone spots a ghost child sitting the in window of an old murder house. Whether it a building still in use or one that has been abandoned for a long time, haunted buildings are creepy. Hotels are even worse, as people actually sleep in them on a daily basis. 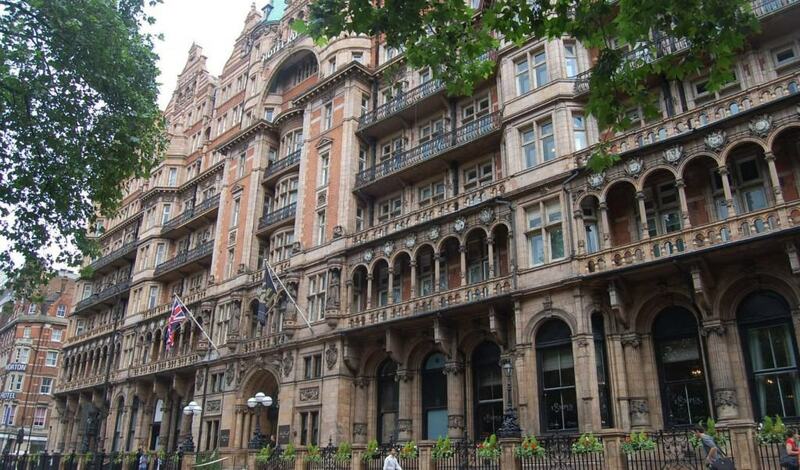 Here are ten haunted hotels we would never want to stay in. 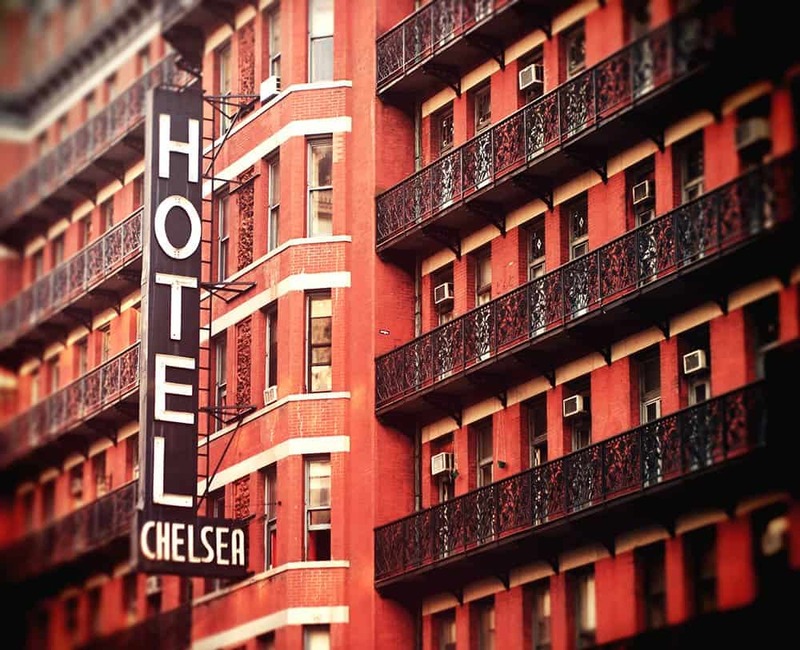 The Hotel Chelsea in New York City has been the home to numerous artists, poets, and musicians, and even a couple of deaths occurred. It is said that ghosts wander the halls, including renowned author Thomas Wolfe. The Talbot Hotel features a staircase from Fotheringay Castle, which was built in 1100. It is said this simple staircase has led to numerous paranormal happenings. Furniture is said to move, and a portrait of Mary Queen of Scots will even shift. 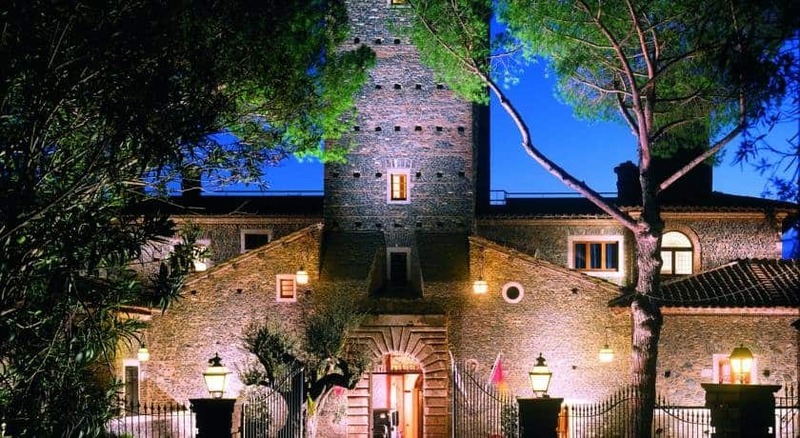 Hotel Castello Della Castelluccia lies in one of the most ancient cities on the entire planet — Rome. The hotel is a renovated 11th century castle that some claim to be like a fairytale. 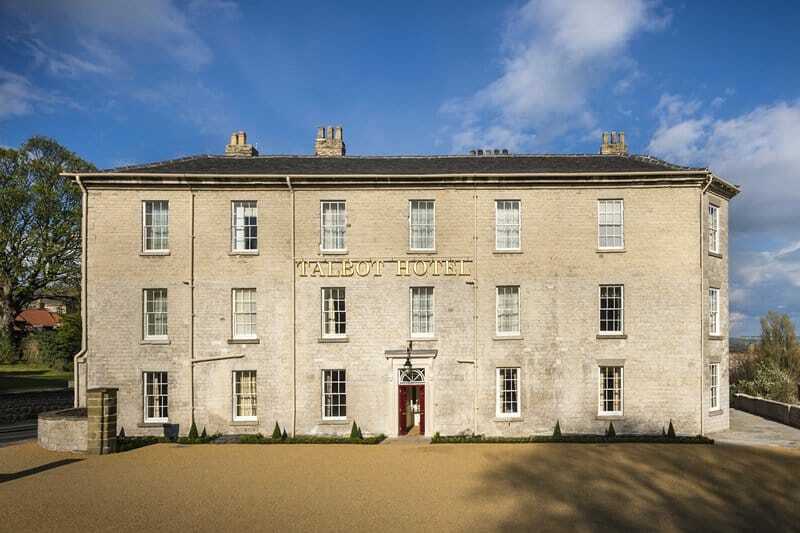 However, spectral figures, including a horse, are seen by the guests regularly. 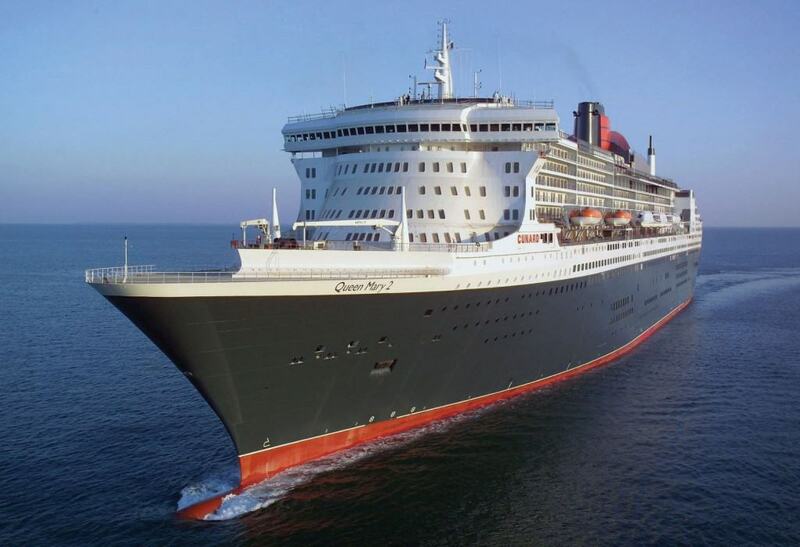 The Queen Mary was once the greatest ocean liner for transatlantic travel. During World War 2, the hotel ship was used for transporting troops. Spectral women wearing bathing suites are thought to wander near the swimming pool, while the calls of children can be heard during the night. 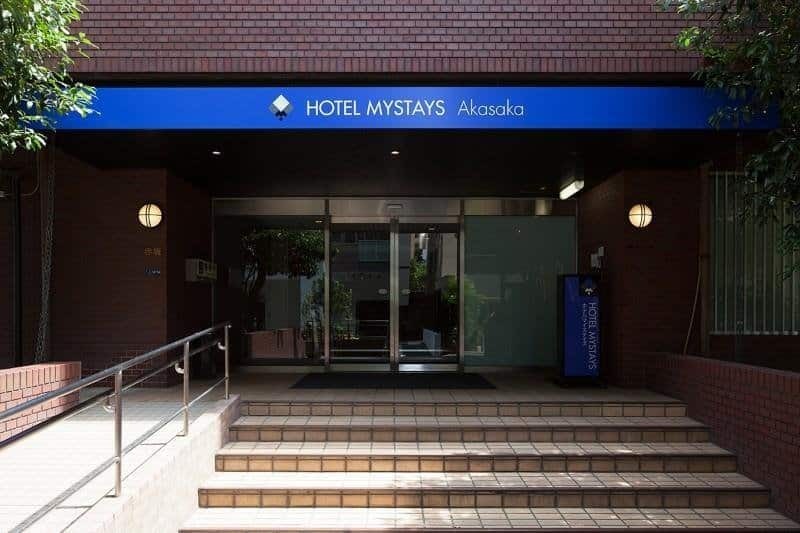 The Akasaka Weekly Mansion in Tokyo, Japan, is nice, but a terrifying spirit is said to appear when someone gets too close to the area. Ghostly mist and even disembodied hands are said to reach out of nowhere and grab hold of patrons. 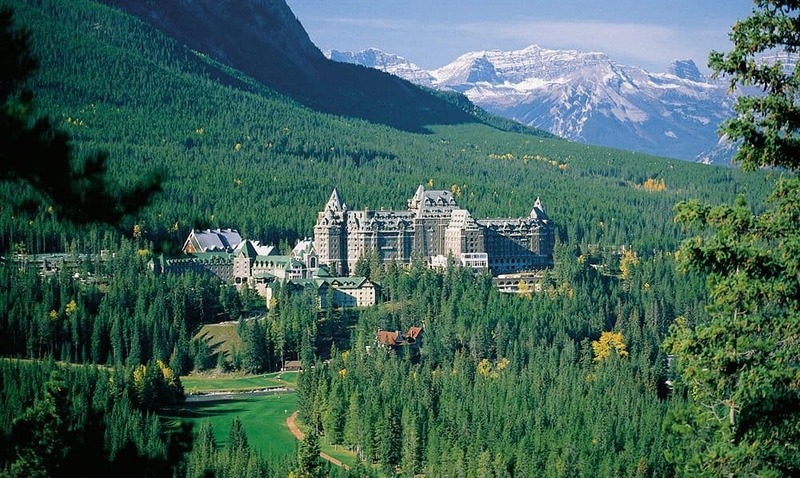 Built high in the Canadian Rockies, the Fairmont Banff Springs Hotel is positively gorgeous. Unfortunately, a spirit is witnessed on a regular basis walking down the aisle while preparing for a wedding that never took place. Australia has long had a rough history, as it began as a penal colony for the British. The Russell Hotel has its fair share, as it once served as a makeshift hospital for those with smallpox and the bubonic plague. Many died there, and the ghosts of prostitutes are said to wander through the building, opening and closing doors at will. 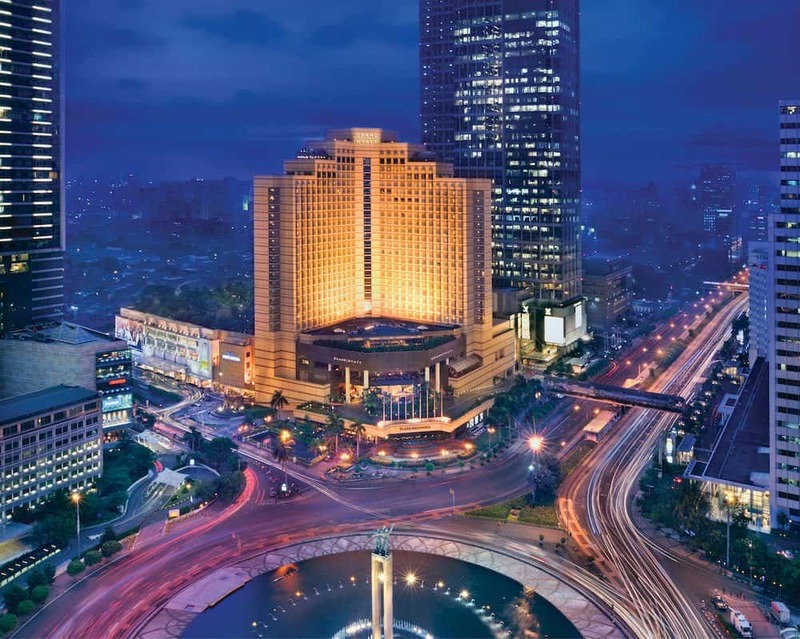 The Grand Hyatt Hotel was thought to have been built over a Japanese execution camp and prison camp from World War 2, which is the reason it is haunted. Action star Jackie Chan has reported running from his suite after encountering a ghost in the middle of the night. 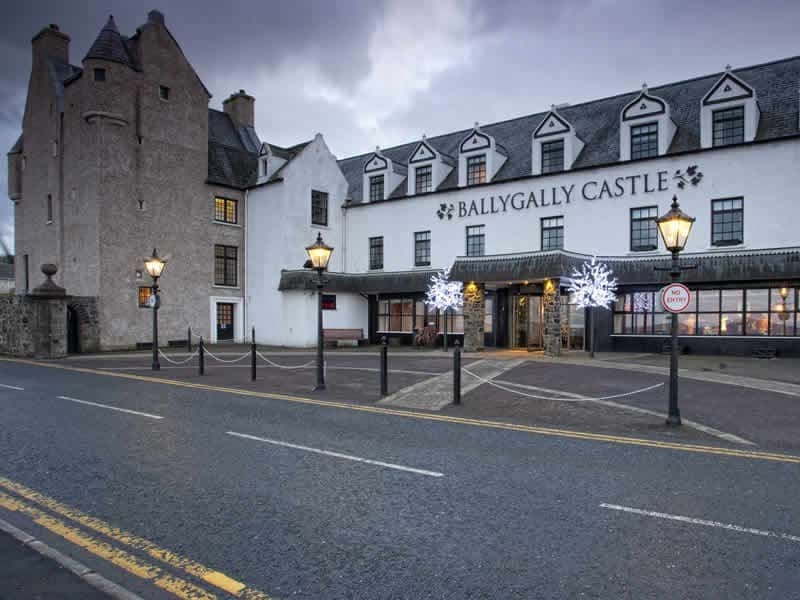 Ballygally Castle Hotel was built in 1625, when war was commonplace throughout the country of Ireland. One former resident, James Shaw, is said to have imprisoned his wife in the hotel, where she starved and flung herself from a window. Her ghost now haunts the castle. 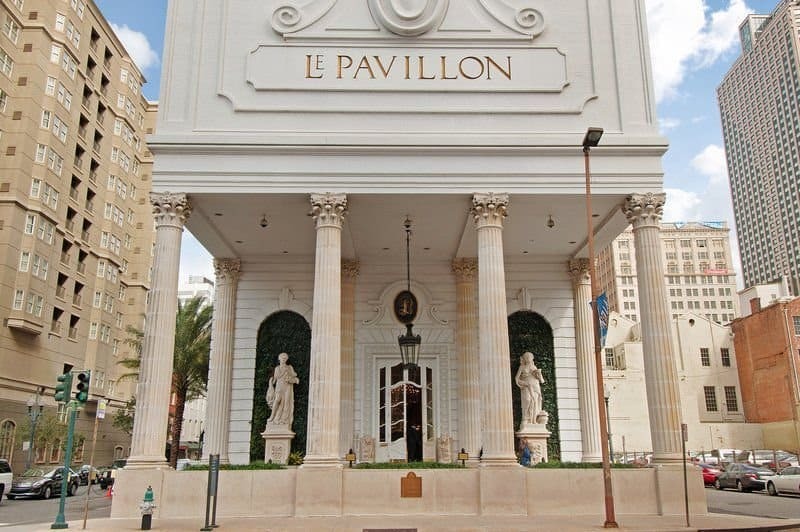 The Le Pavillon Hotel in New Orleans is a romantic, enchanting location, but one with a shady history. A gray-haired elderly woman has been spotted in a black dress wandering the area. A hippie ghost also appears, and is said to be a prankster that will hide customers’ belongings.